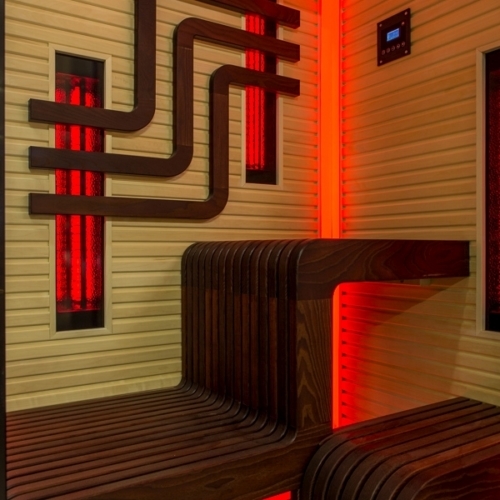 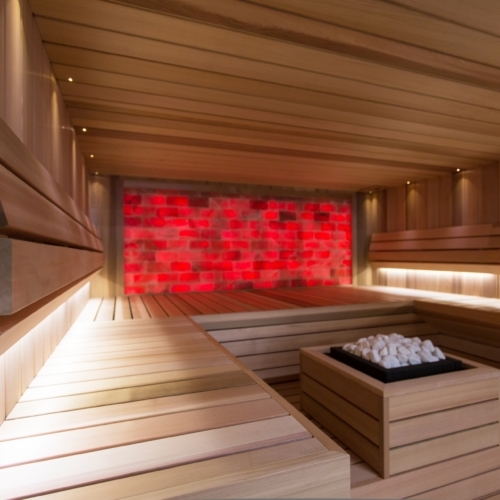 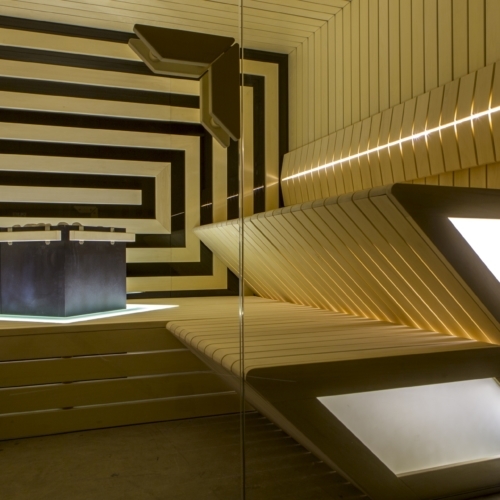 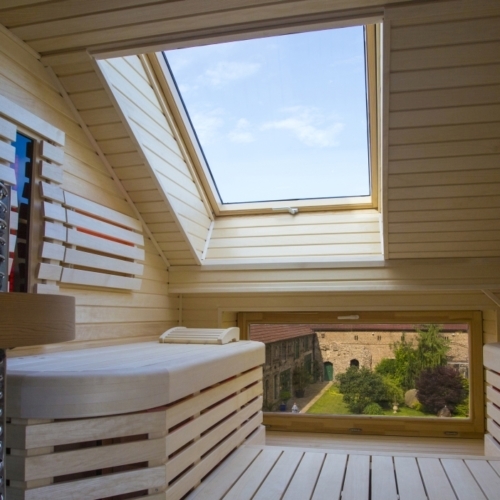 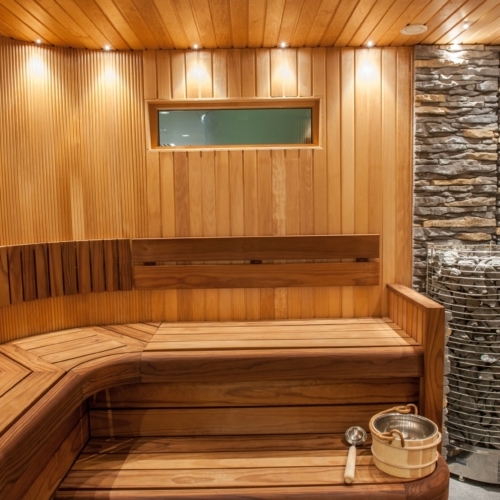 Auroom creates saunas to bring you wellness. 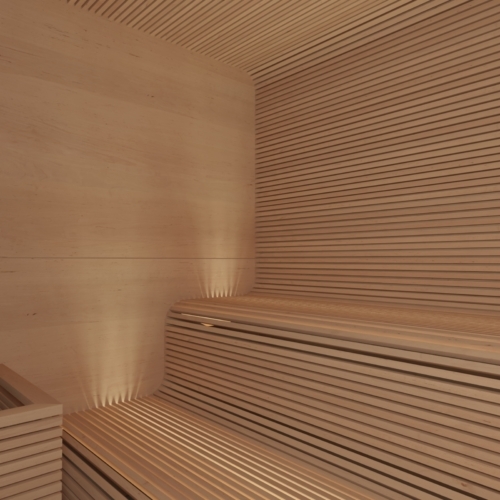 Auroom has a long-standing passion for wood and master pure, clean, modern design, perfected to the last detail. 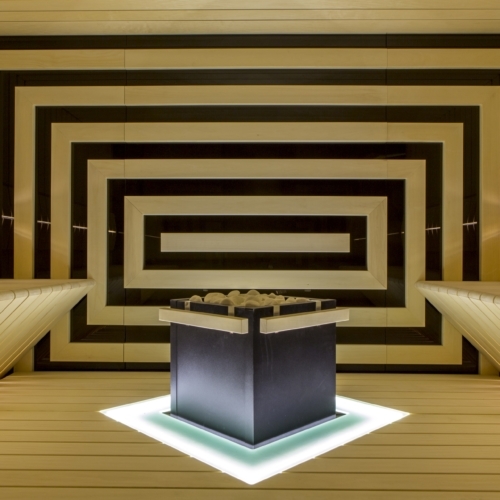 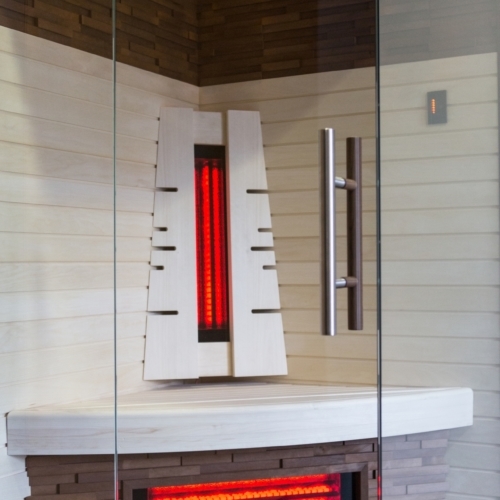 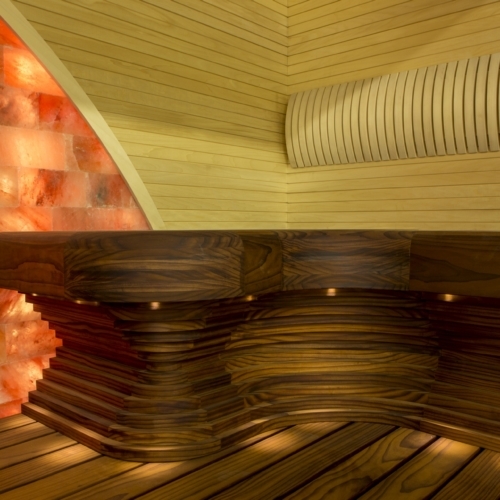 Auroom’s saunas are tailored to meet your wishes and desires, and powered by our dedication and craftsmanship. 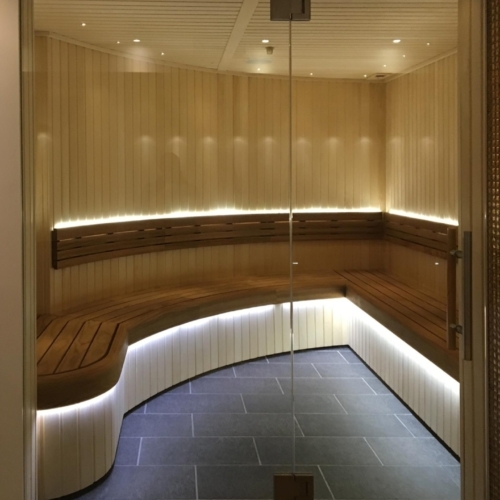 With Auroom’s sauna traditions, which stretch over centuries, have been given a modern shape to fit into today’s world and make your days more enjoyable both aesthetically and physically.